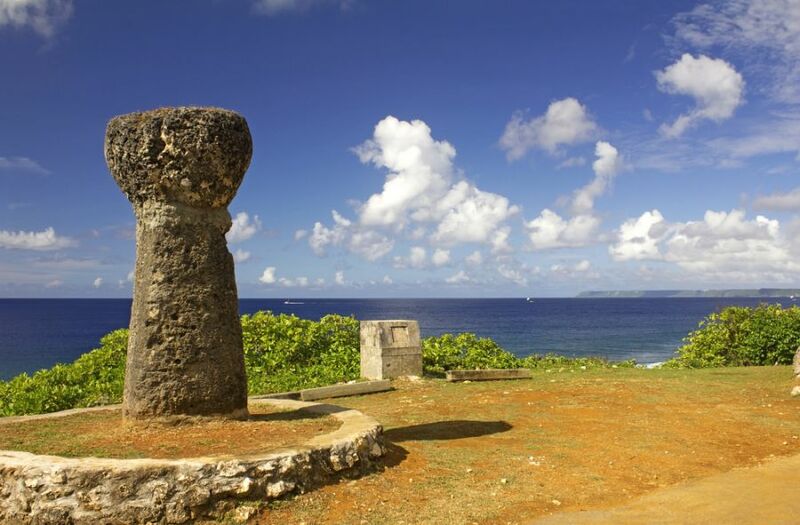 Kei, JJ1RJR will be active from Guam Island 21 - 26 October 2015 as KG2A/KH2. He will operate on HF Bands including activitiy in CQ WW DX SSB Contest 24 - 25 October 2015. Fukuda Kei, JJ1RJR, 2-10-2 Onitaka, Ichikawa, CHIBA 272, Japan. Tropical Tumon Bay in the tropical Pacific island of Guam, famous for its snorkeling. Ancient Latte stones overlooking the ocean in the pacific island of Guam with space alloted for text. 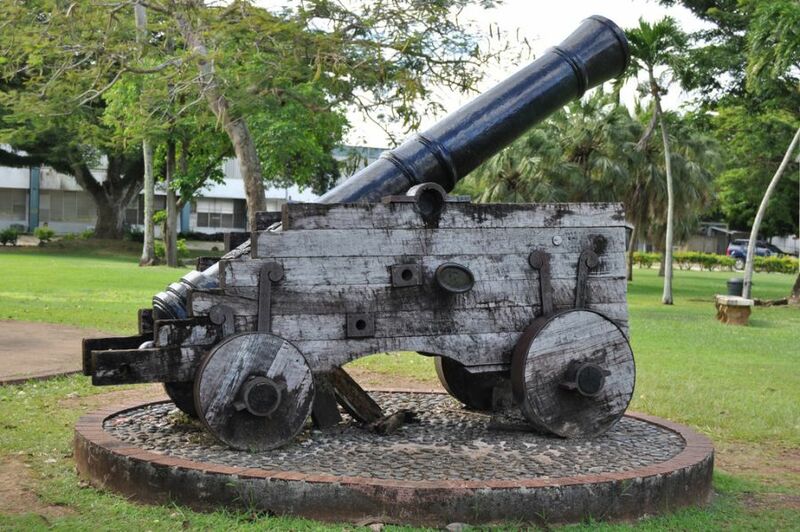 Plaza de Espana, Guam. Author - anthonyfmiller.